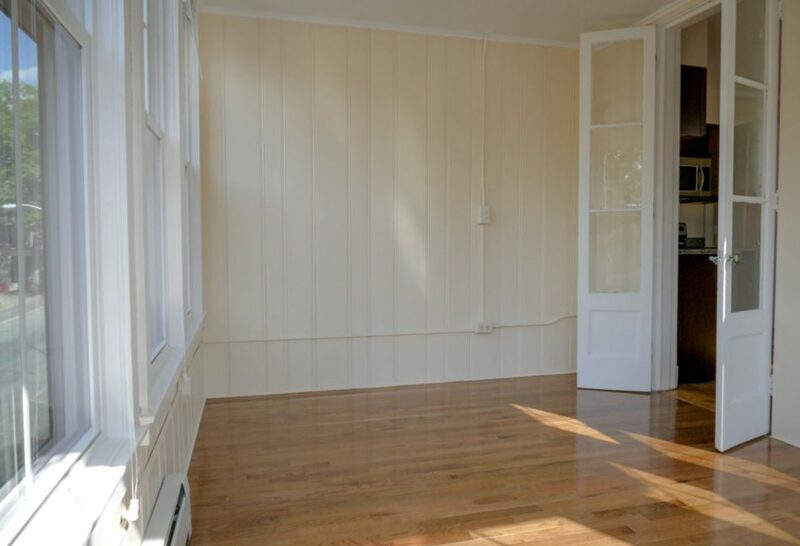 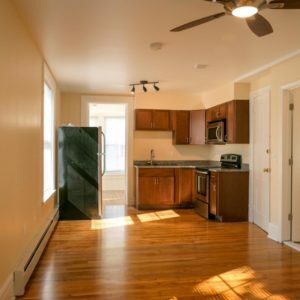 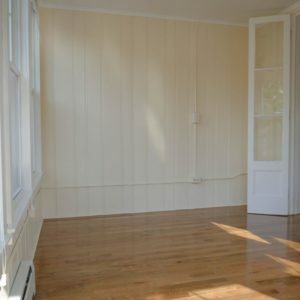 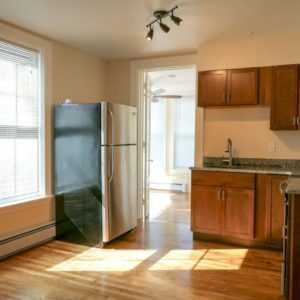 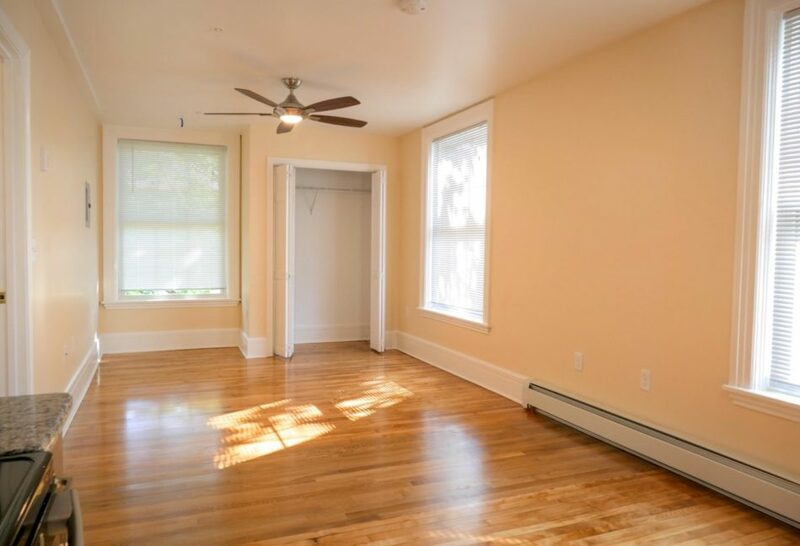 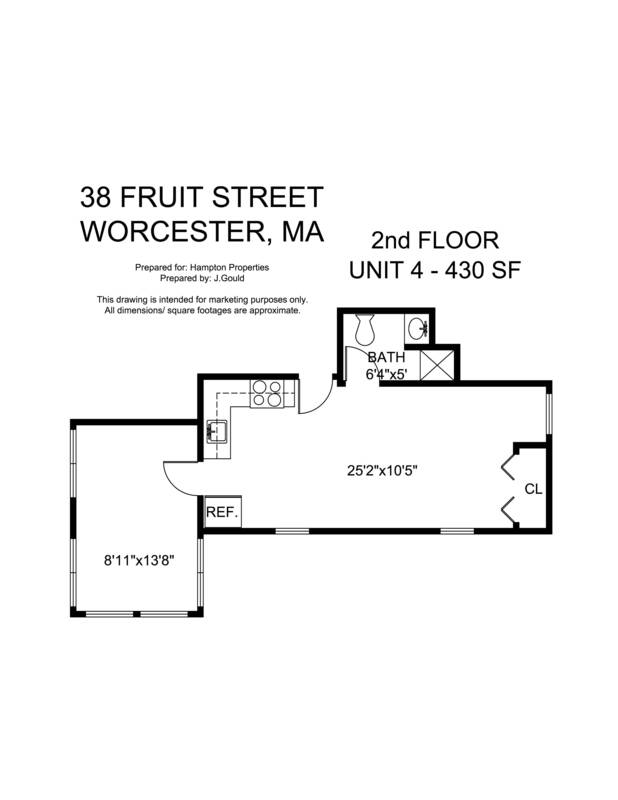 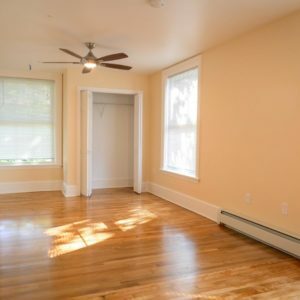 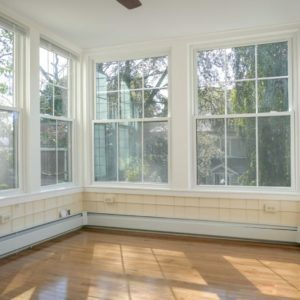 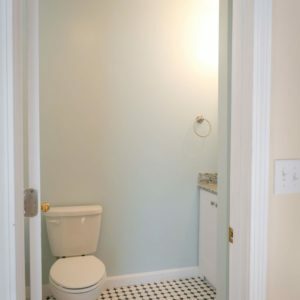 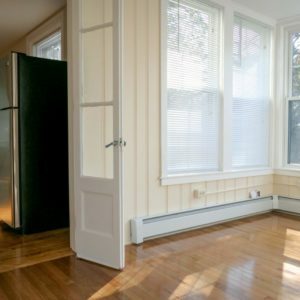 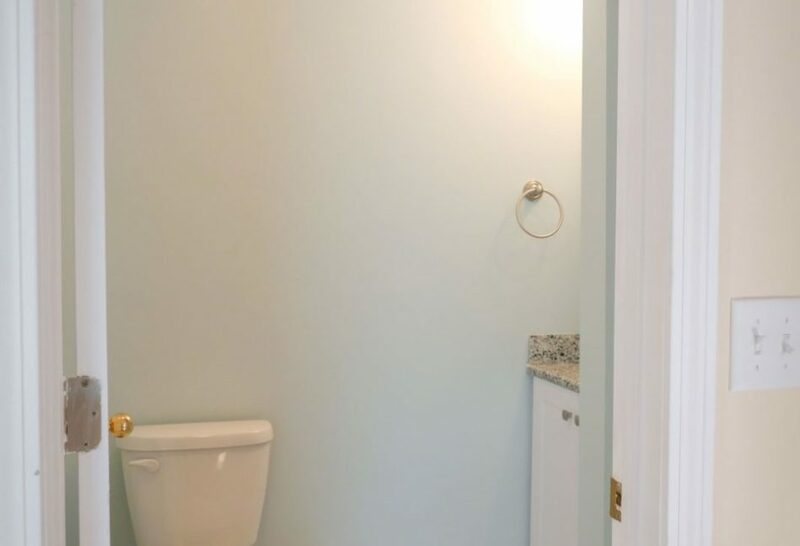 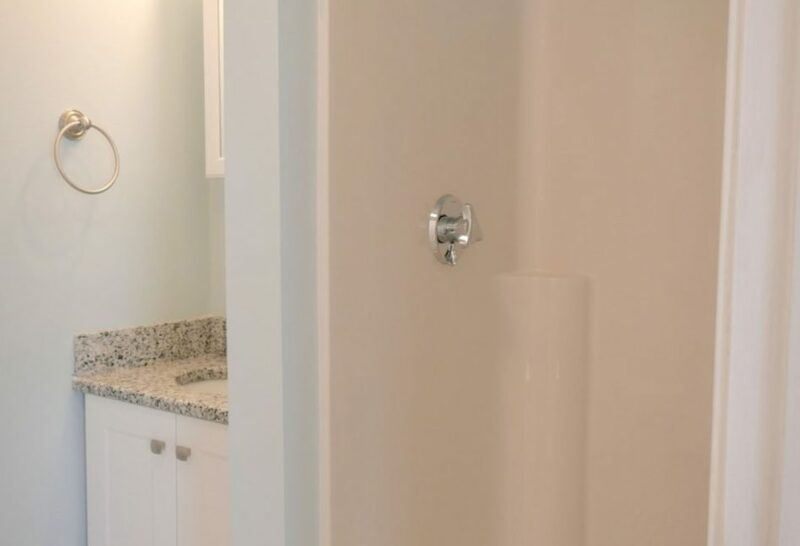 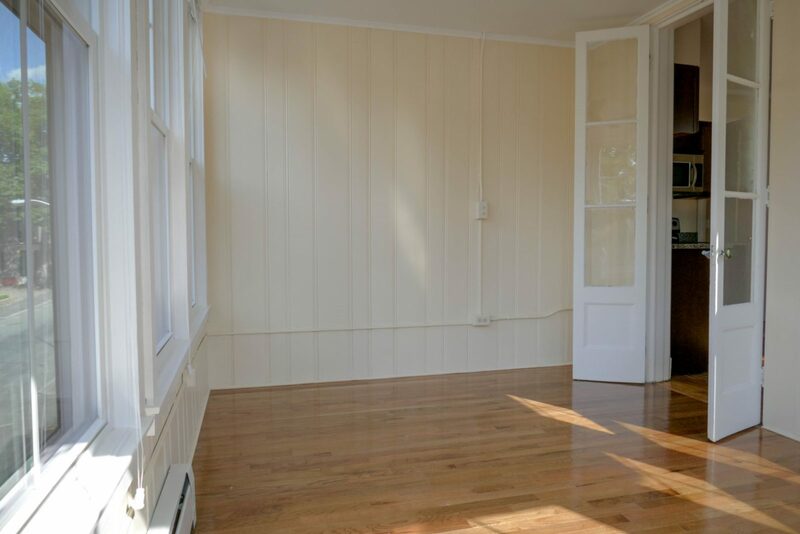 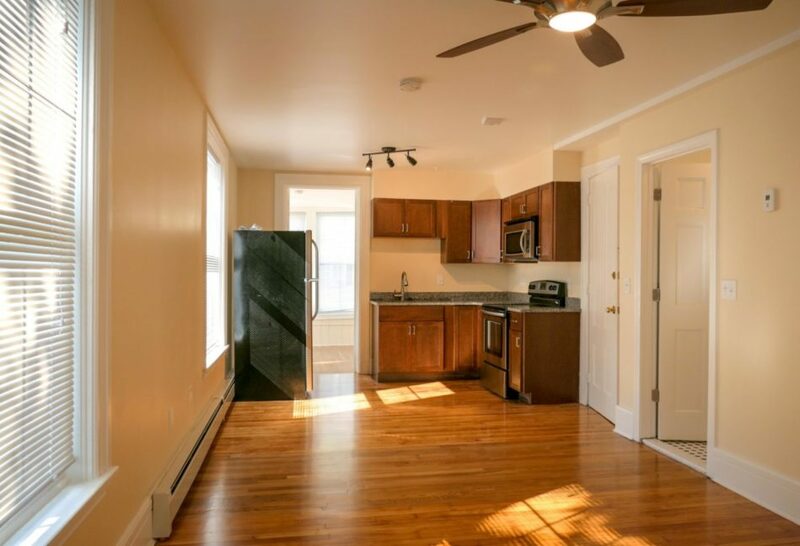 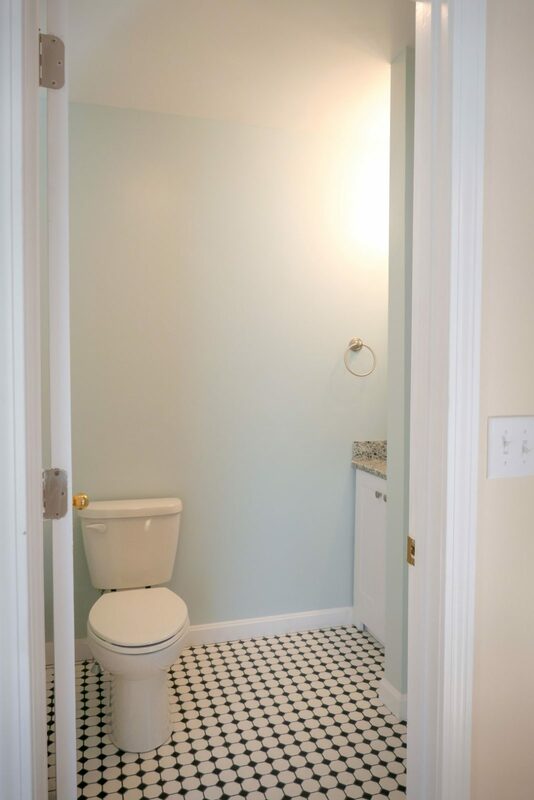 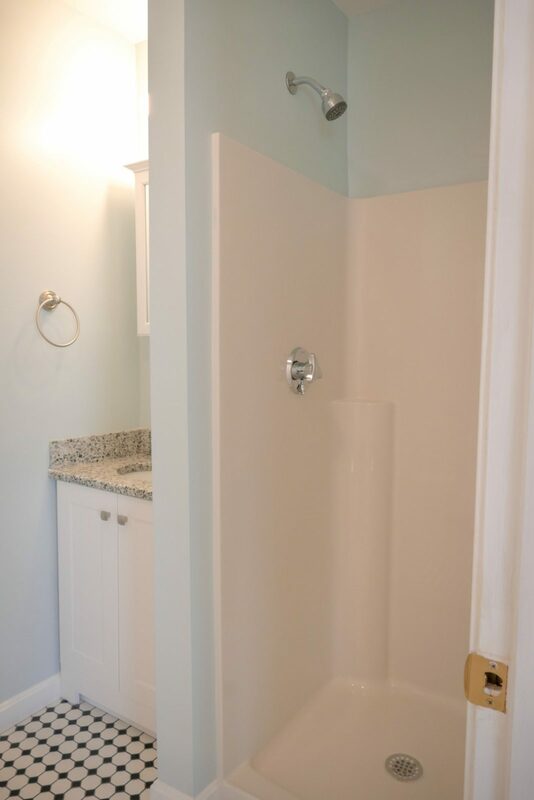 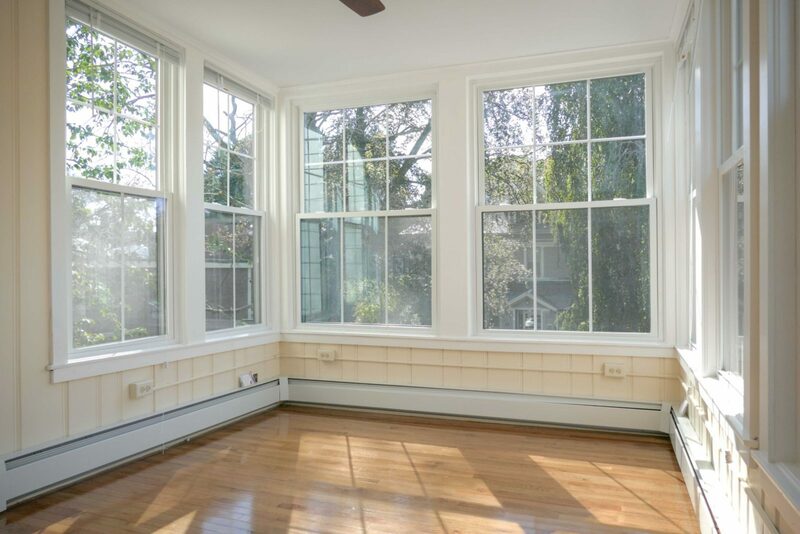 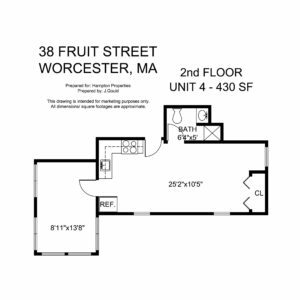 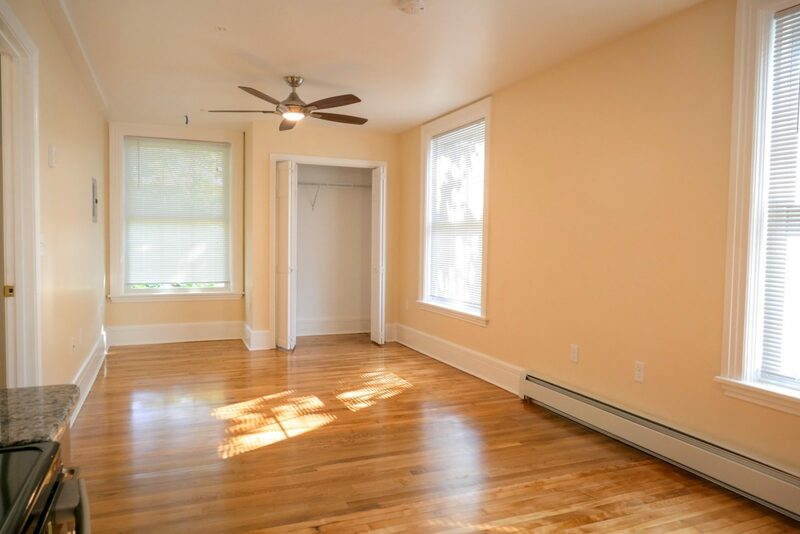 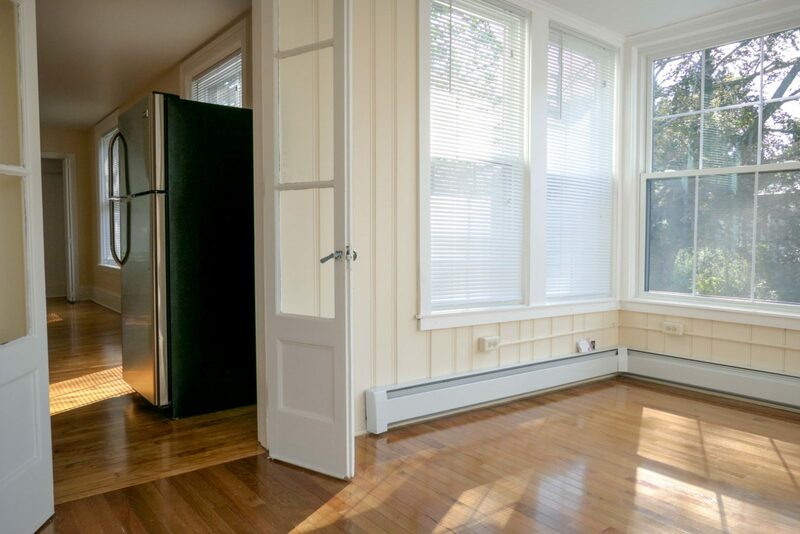 Completely renovated one bedroom apartment, features a glassed in sunroom, perfect for a private bedroom. 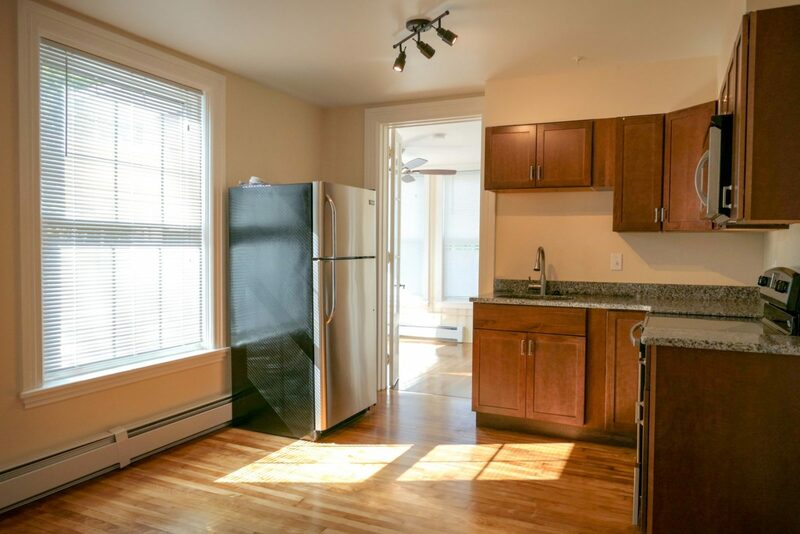 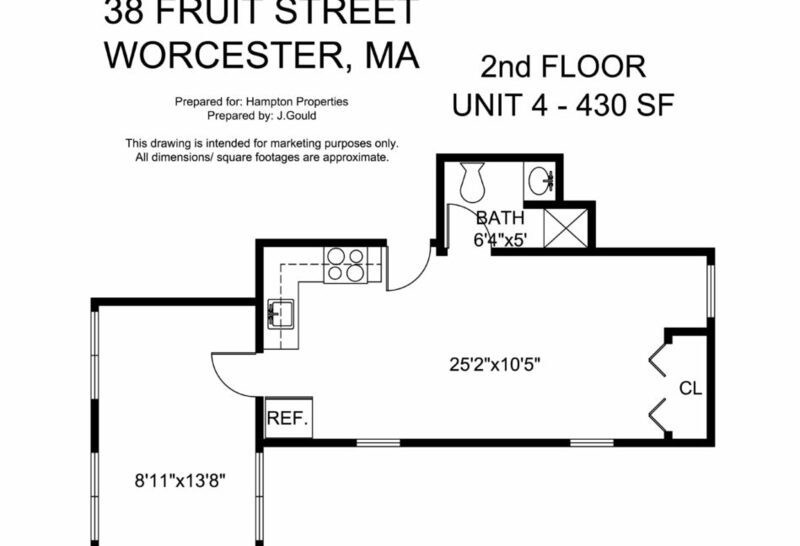 Large living room and kitchen includes stainless steel appliances, built in microwave and beautiful hardwood floors. 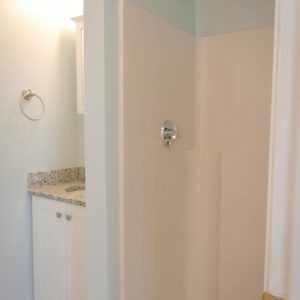 Heat & Hot Water Included!